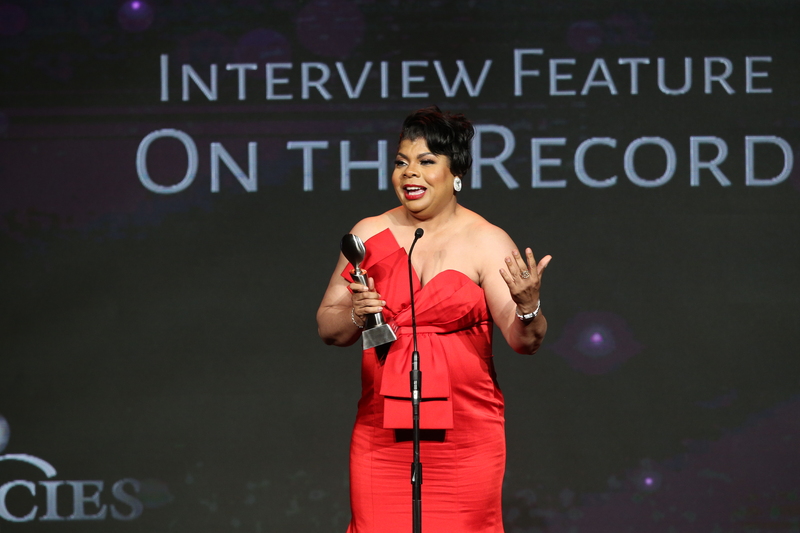 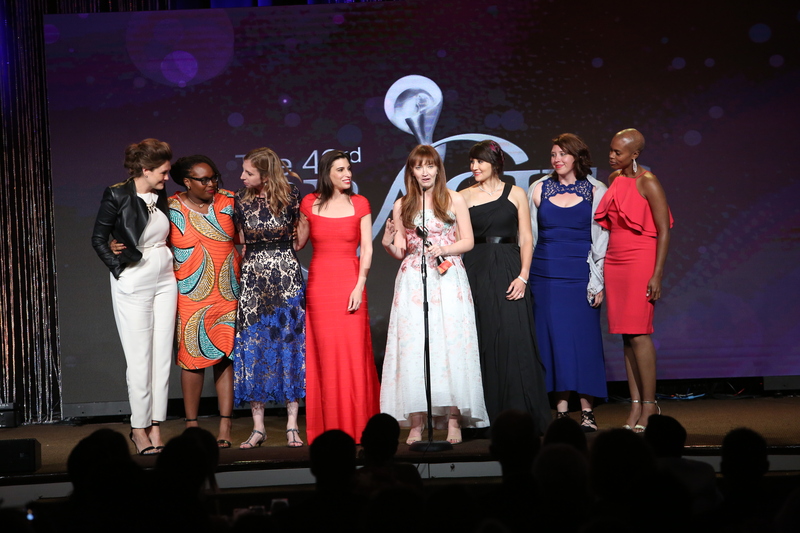 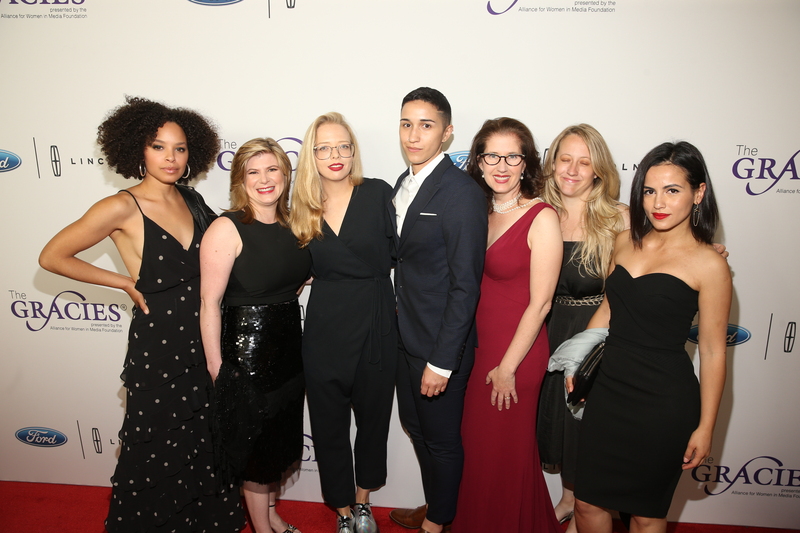 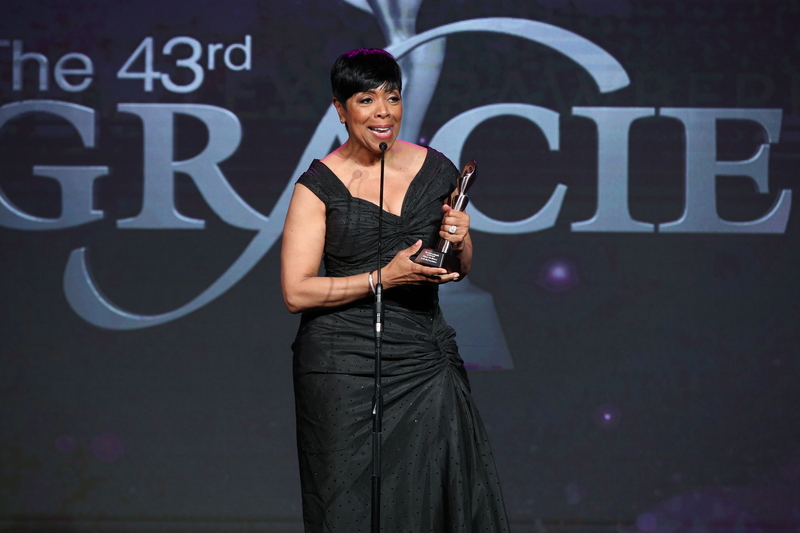 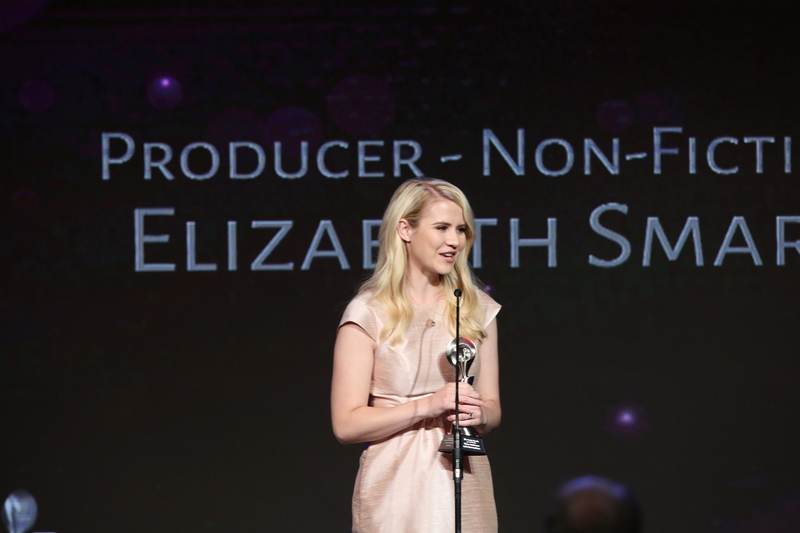 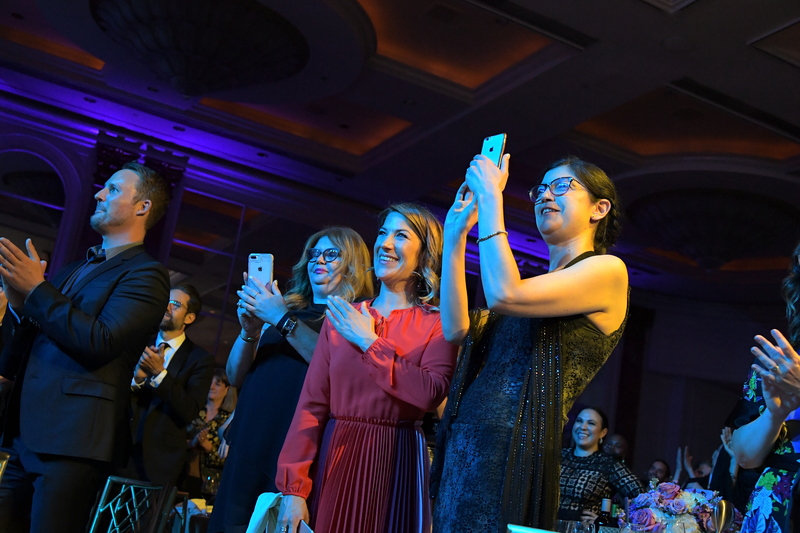 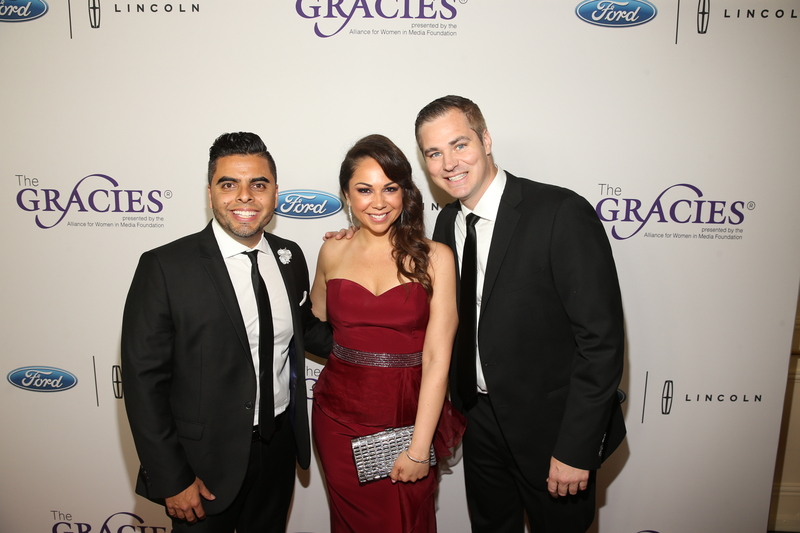 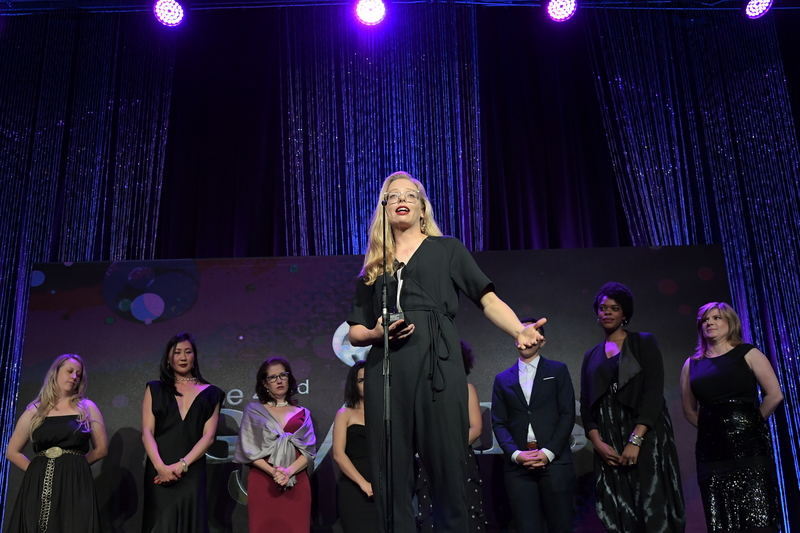 The Gracies Awards Gala honors programming by, for or about women at the national level. 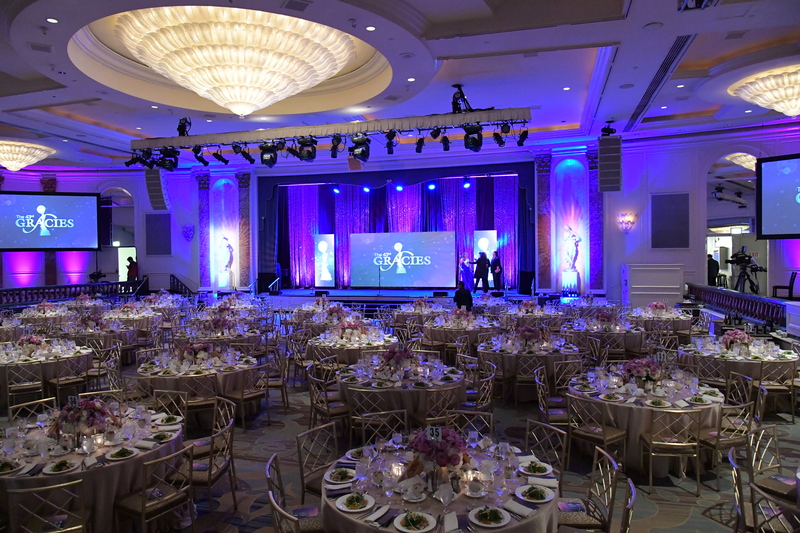 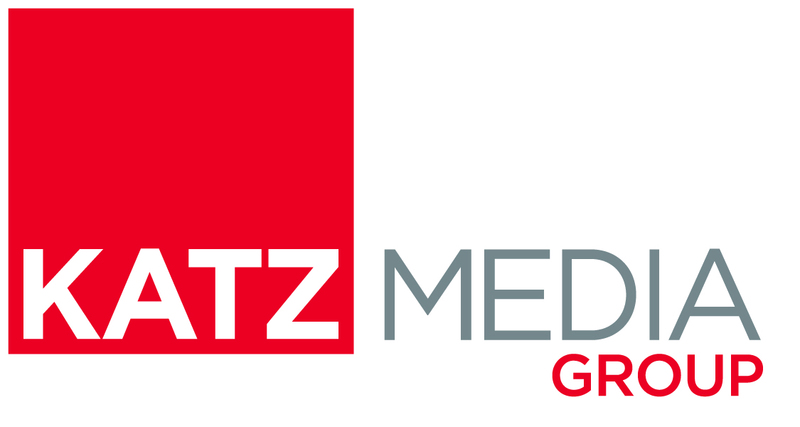 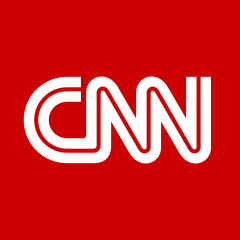 The Gracies Awards Luncheon honors individual achievement and outstanding programming at the local level for TV and radio, public level for radio and student level for TV, radio and interactive media. 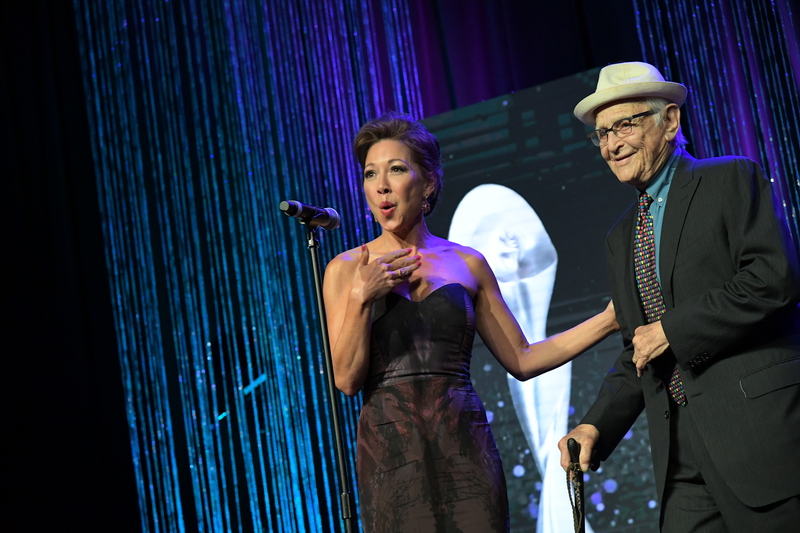 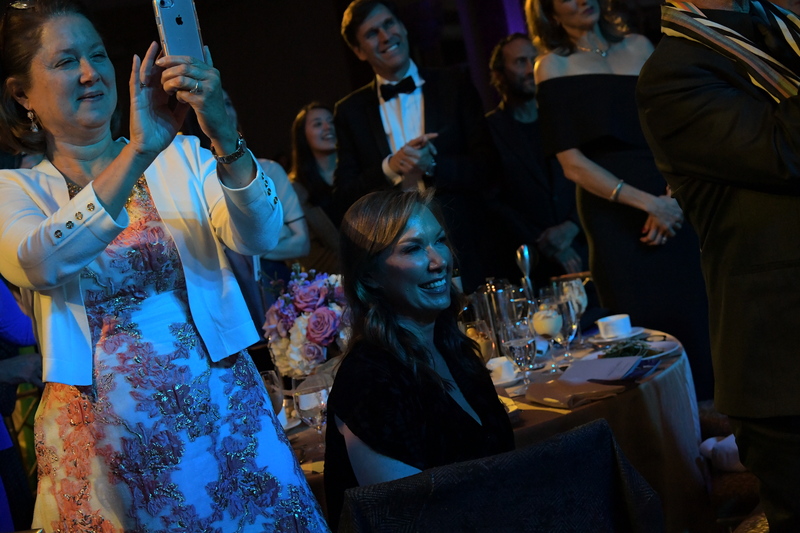 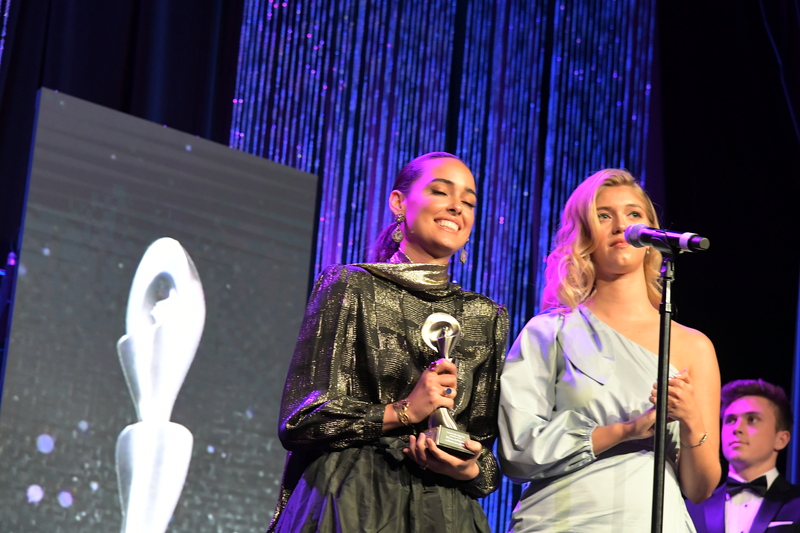 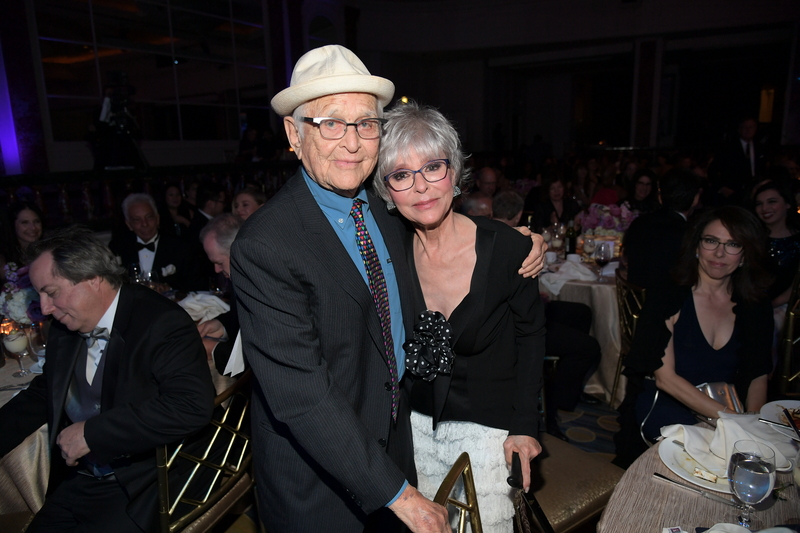 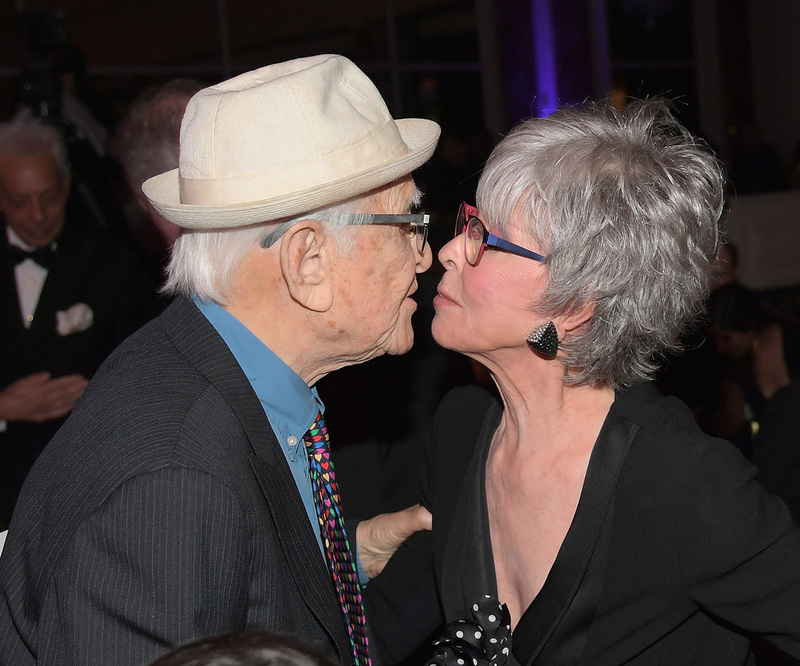 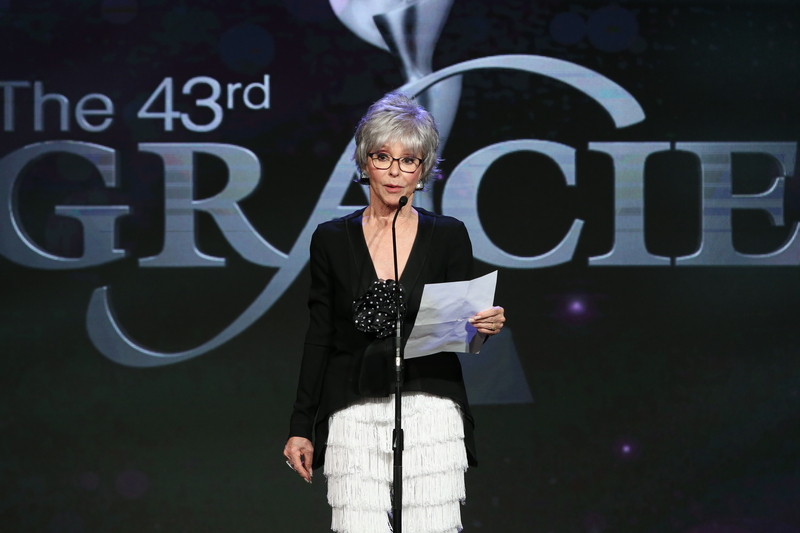 Gracie Awards Lifetime Achievement Honoree Rita Moreno: "The #MeToo Movement Is Not a Gimmick"
Talking to Rita Moreno, honoree, presenters and guests at the Alliance for Women in Media’s 43rd Annual Gracie Awards!